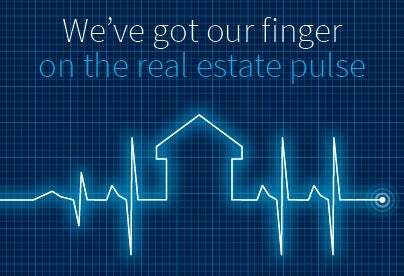 We help people buy, sell and auction real estate. 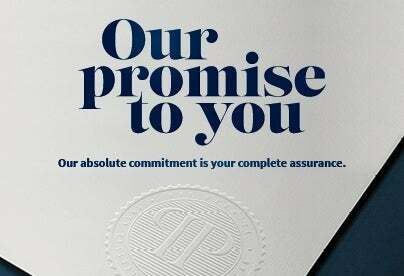 With 130 years' experience, we have a lot of good stories to tell. Click here to meet the Vancouver team. Whether Auction or traditional listings, click here to see what's on the market this spring. 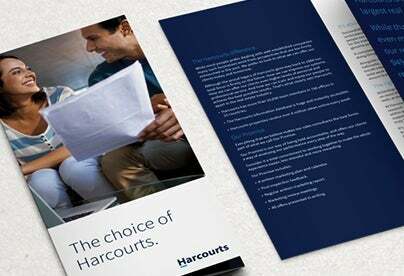 Want to talk about the market or learn about Harcourts? Come talk to us. We're nice!.